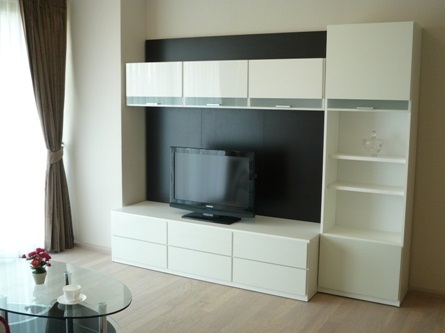 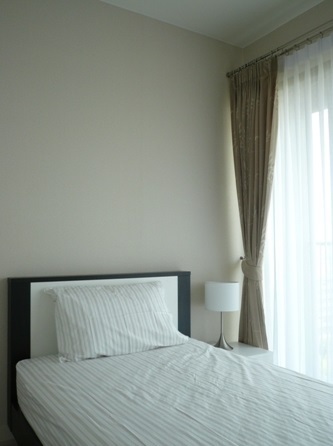 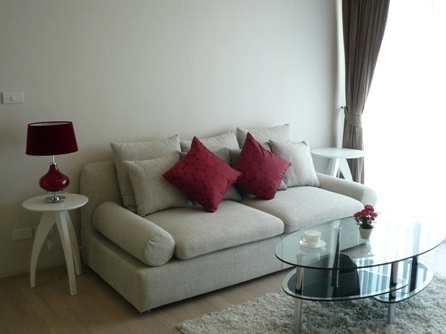 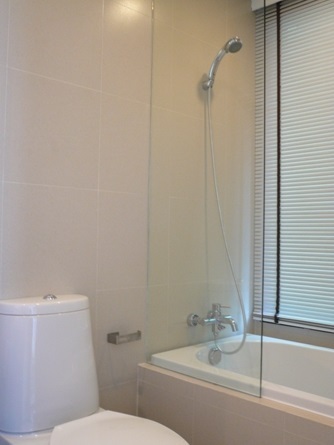 This spacious unit located at high-rise development in ThongLor is now available for rent. 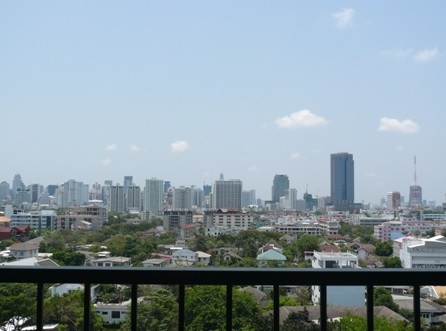 The development is surrounded by some of Thong Lo’s favored international and local restaurants. 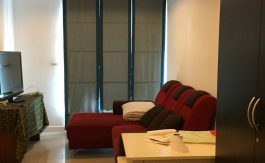 This well designed unit comes fully furnished and contains a large open plan kitchen living area, tow double bedrooms and two bathrooms. 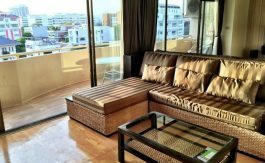 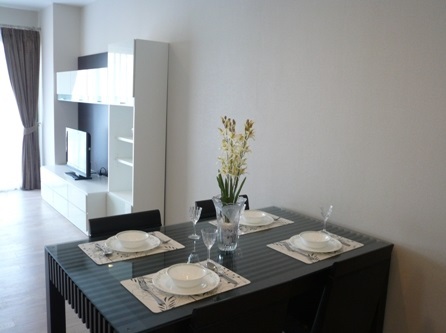 Situated on a high floor, this unit boasts unblocked views and holds plenty of natural light. 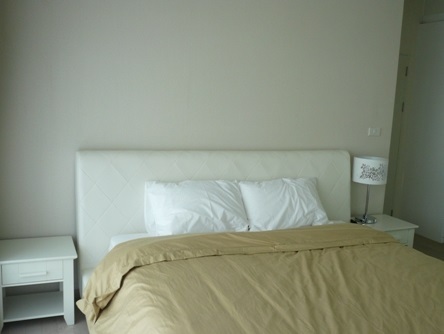 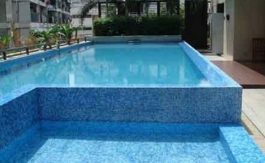 Facilities include fitness gym, swimming pool, sauna, and 24 hours security.